For over 19 years, Propack has been lead by consumer and market demands presenting truly great products. Then as now, our brands stand for high quality snack food and personal hygiene care products. As a leading consumer goods company, we continually develop our product range to present the East African market with new innovations. Our success affirms our approach. With our market oriented strategy and our strict manufacturing standards, we guarantee the future of the company and our brands. "Presenting Great Products" is our consistent quality guarantee. The Snack Factory, a division of Propack Kenya Ltd, began creating quality potato crisps in 1996 with its first brand Krackles Crisps. Today, the Snack Factory houses over 14 brands. International flavours with local formulations are our guiding quality principle. In addition to potato snacks, our product range has since grown to include processed corn, extruded snacks and pellet snacks. Our potato crisps remain the most popular item of our product range. Each crisp is perfectly well done and seasoned to the ’T'. 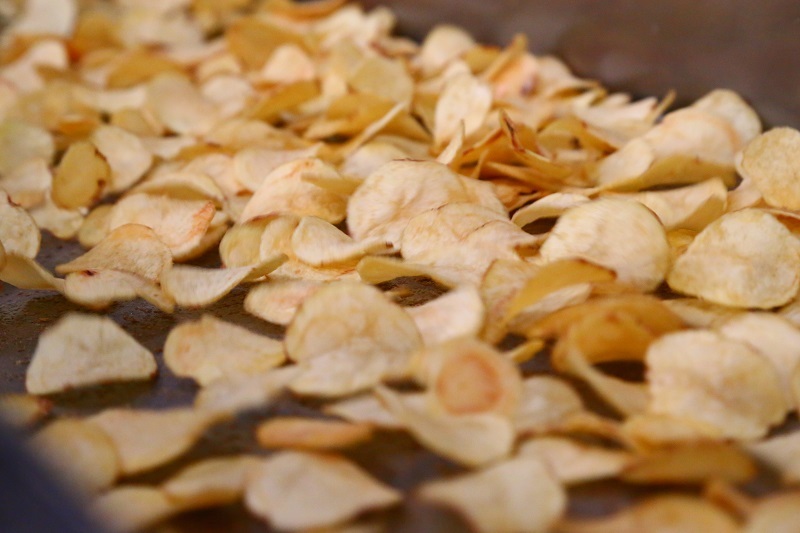 Made from farm fresh potatoes to the perfect potato crisp in just a day; every day, always fresh. Our corn tortilla chips are made from whole kernel corn that is ground into masa dough, rolled out and cut into shape before they are baked and fried. We sprinkle our corn tortilla chips with exceptional flavours, before they are packed and shipped to the stores. Our extruded snacks are made through an extrusion process of maize grits, while the pellet snacks are preformed potato and cereal pellets. Made especially for our young customers in mind, the Snack Factory takes great pride in their brands Krak Kurls and What Nots, which have been iconic Kenyan brands since the 1980s. We continue to grow our product range, creating cooking sauces and condiments. Artisan dips and salsas, cooking sauces, preservers and jams are part of our product portfolio now. 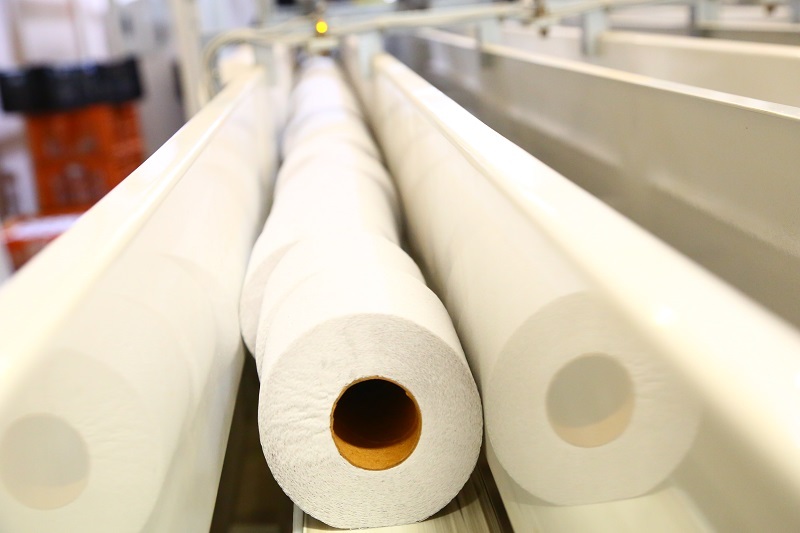 In 2004, Propack started a new division producing consumer tissue under the Tissue Factory. We offer toilet tissue, kitchen towel, facial tissue, pocket tissue and serviettes. 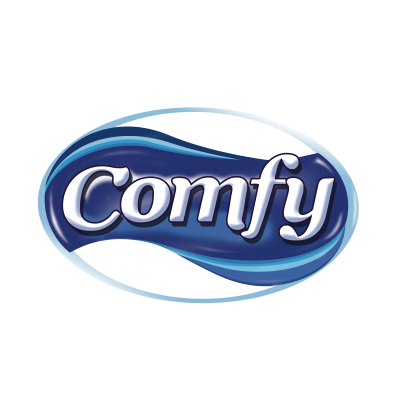 Our brands Tissue Bora, Comfy and Bloom offer quality products of all varieties to a broad range of customers. Our 2-ply and 3-ply tissue paper come in white blended, virgin pulp and premium virgin options. The Tissue Factory is proud to offer premium quality tissue for all pockets. Made of virgin and blended paper, our toilet tissue comes in single roll as well as multipacks of 4, 6, 9 and 12. 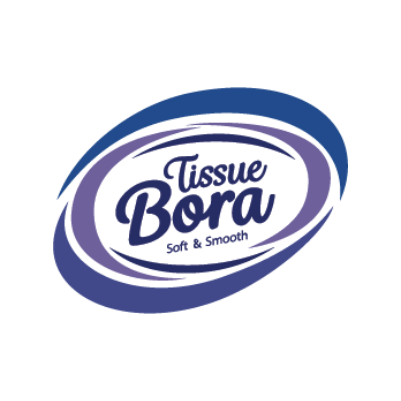 Our brands Tissue Bora, Comfy and Bloom are made for consumers that look for softness and durability in strength. We offer 2-ply and 3-ply strength that take care of all small and not so small jobs. Our Bloom and Comfy kitchen towels are made for the domestic market to make daily mishaps disappear in a swish. Made from virgin paper pulp, the printed single and 2-ply kitchen towels come in packs of 2. 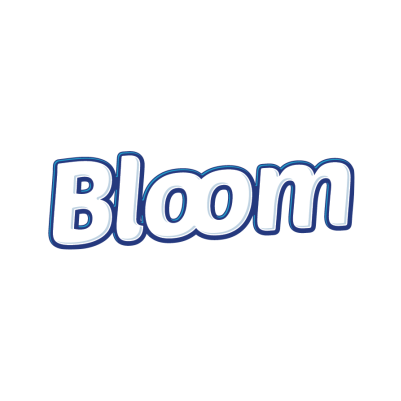 Made from extra smooth & soft virgin stock, Bloom and Comfy facial and pocket tissues come in single and multipacks in various shapes and sizes. Our Bloom and Comfy serviettes now absorb twice as much as before. 2-ply blended and virgin pulp varieties come in packs of 50 and 100 sheets. Get the great taste and quality of our products with your company brand. We offer our full range for custom manufacturing private label snacks and personal care products. Our design team can help you with all your packaging needs, whether you require a new look or want to incorporate an existing design. Our supply partners can produce a variety of foil and clear packaging to meet your needs. All products come in multipacks of any combination. From start to finish, Propack Kenya Ltd will take care of you. Helping you present great products. Our snack range includes potato crisps, tortilla chips, popcorn, corn puffs, pellet snacks and multigrain popped snacks. All our snacks are made from high quality ingredients and mouth-watering flavours. With countless flavours across our portfolio, we can create a uniquely flavoured snack or two you will love. We offer a selection of 2-ply and 3-ply white blended and virgin paper tissue paper, facial & pocket tissues, serviettes and kitchen towels. Our tissue products come in special multi-packaging that can be branded with your design. Propack Kenya Ltd is a leading Kenyan consumer goods company. We manufacture and distribute snack food and personal care products. Founded in 1996, the company is headquartered in Nairobi, Kenya. We believe that quality is not just about consistent standards, but also about good products. Taste and design are hallmarks of our products and we recognise that they are only created by consistently presenting great products. Our objective is to be East Africa’s premier consumer products company focused on snack foods and personal care hygiene products. We seek to produce financial rewards as we provide opportunities for growth and enrichment to our employees, our business partners and the communities in which we operate. In everything we do, we strive for honesty, fairness and integrity.